Revive Detox Center is a premier recovery center located in the Treasure Coast of Florida. We are clinically driven using evidence based treatment plans. Our program is spiritually centered and developed to restore the many lives of individuals affected by alcohol and drug addiction. Understanding the essence of client advocacy is the cornerstone of our philosophy. 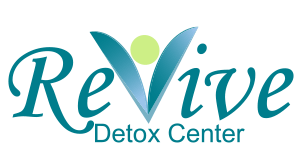 Are you familiar with Revive Detox Center? Help FreeRehabCenters.org users find out answers.